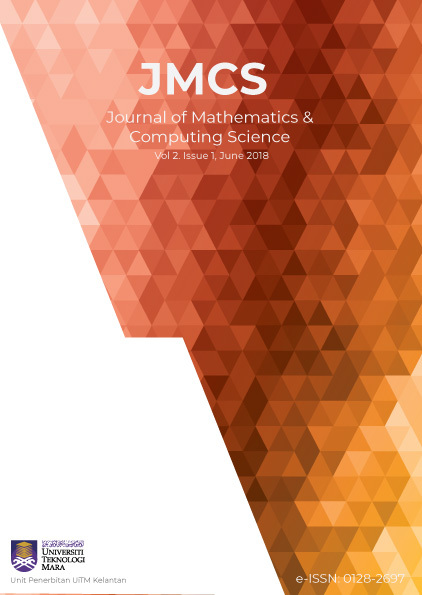 Journal of Mathematics and Computating Science devotes to the publication of significant articles and welcomes quality research in all areas and sub-areas of mathematics and computer science with applications. Submitted papers must be correct, original, nontrivial, and well written. Badly written papers will be automatically dismissed in the discretion of the editor in chief.